This was an odd promotional release out of the UK. 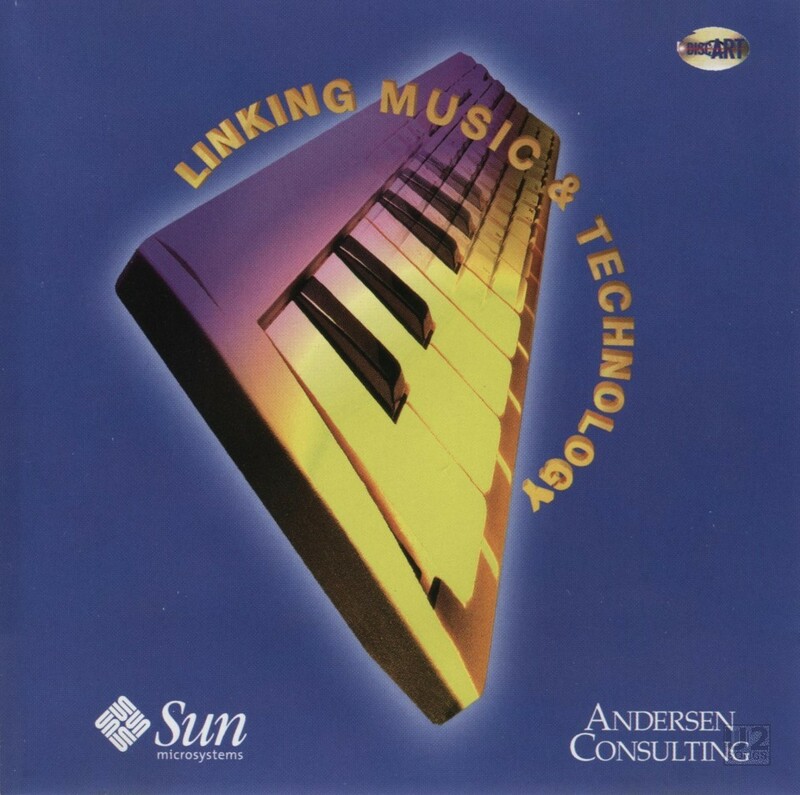 A company called DiscArt in conjunction with Sun Microsystems Computers and Andersen Consulting in London put together this unique CD. The CD is not round like a normal CD, but instead is cut to a specific shape, and balanced so that it will play in most CD systems. The seven tracks on this release are all taken from the PolyGram TV release of “Rock Therapy 96” and this compilation album is mentioned on the insert that was sent with the CD. The shaped CD was sent out in a regular jewel case with a front insert. The U2 track contained on this release is the studio version of “Desire”.